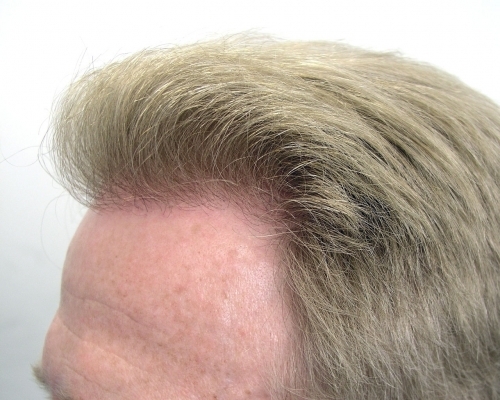 Will the Transplanted Hair Look Artificial? 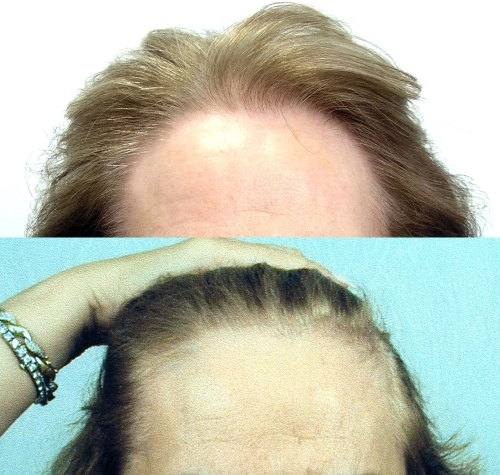 True & Dorin's ultra-refined follicular unit hair transplantation technique assures patients that their transplanted hair will appear completely natural because we accurately reproduce all aspects of follicular unit architecture. 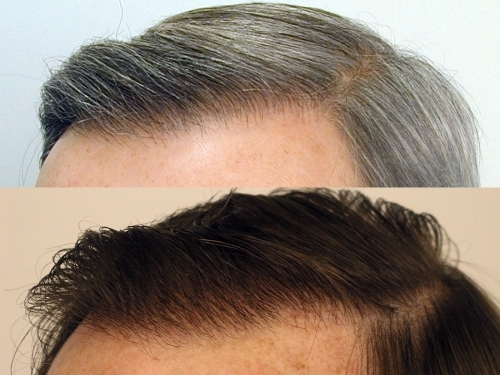 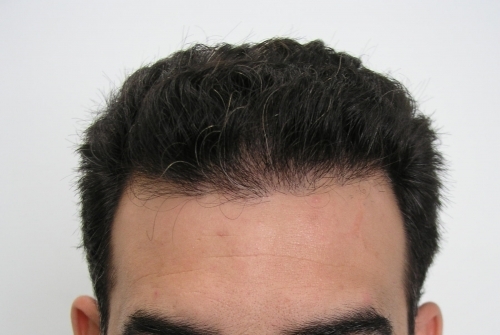 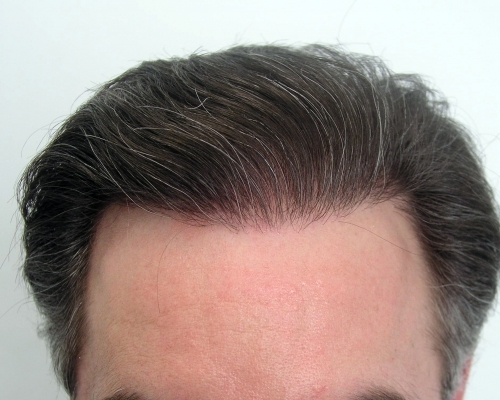 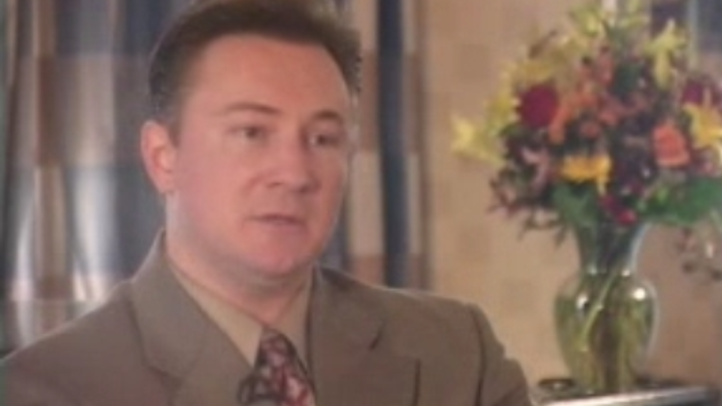 Dr. Dorin talks about what results a patient can typically expect from a hair transplantation. 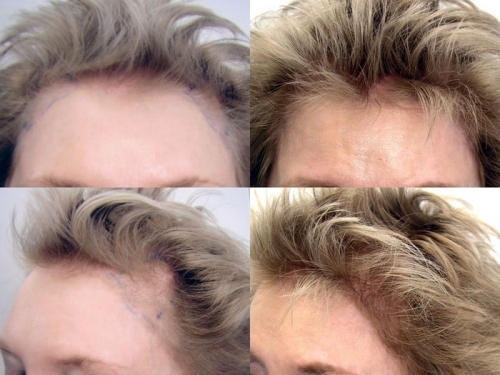 If you would like to know more about what we do to make everything look as natural as possible, please send us a message or give us a call at (866) 629-0866.